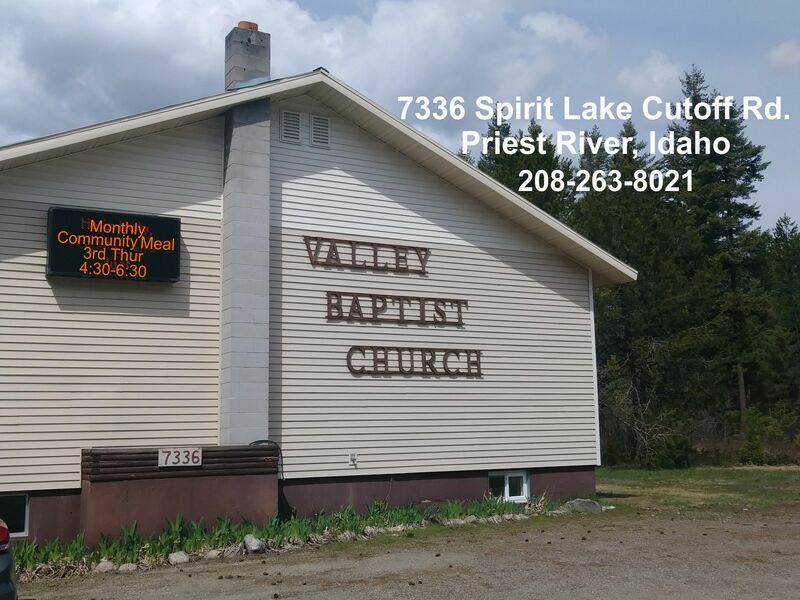 We have listed all of the Priest River food pantries that we have found. With help from users like you we have compiled a list of some. If you know of a food pantry that is not included here, please submit new food pantries to our database by going to the ADD A LISTING link on the header of our website. Our food pantry is for our surrounding community and our congregation.Hours:the 3rd Thursday of the month 4:30pm - 6:30pmFor more information, please call.